Although Steve Jobs, another of the world’s many tragic cancer victims, is rightly considered to be the instigator of Apple’s rise to the tech forefront over the last ten years, it has by no means been a solo effort, and many within the Cupertino company’s ranks have played important roles in the development of its key products and general growth. One such figure is Jeff Robbin, one of Apple’s vice presidents and a pivotal part of the creation of the iPod and subsequently, iTunes. Bloomberg, sourcing a number of those familiar with the topic, has revealed that Robbin is the leading figure behind the fruit company’s latest project in the connected TV market. It would be a fair assessment that Apple TV hasn’t been the resounding success of other products baring the iconic bitten apple. With that said, Jobs began it as a mere hobby, and one suspects that with a little more TLC, Apple TV could potentially evolve into another Cupertino gem in the future. 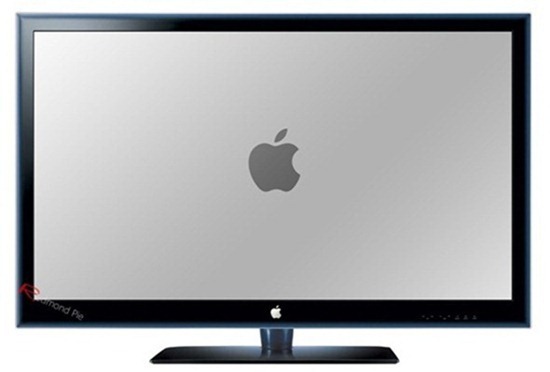 Apple’s latest delve in the TV market, which has been kept under wraps until recently, targets the lucrative HDTV market. With some analysts predicting said market to surpass the $100 billion mark next year, Apple’s inroads certainly heed the cliché of striking the iron while it’s hot. Once upon a time, Jobs was eager to keep Robbin’s role a secret for fear of another company moving in to poach one of his prized assets. 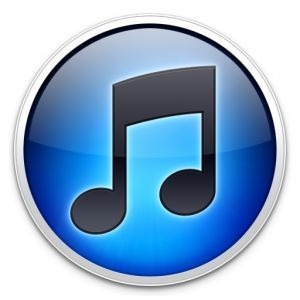 Robbin’s influence within Apple’s ranks has been significant – he was part of a movement to successfully lobby Jobs to allow iTunes to be ported through to Windows – a good call in the grand scheme of Apple. Walter Isaacson‘s biography of Steve Jobs – set to be this year’s bestseller – has clarified that he had been working on a connected TV device prior to his death, and that his eventual goal was to make televisions "simple and elegent" – as has been the case with MP3 players, computers, smartphones and tablets. According to the book, Jobs noted that it would "have the simplest user interface you could imagine." I’m sure tech enthusiasts will unite in hoping that Jeff Robbin continues the benchmarks set by Jobs, and delivers a decent Apple entry to the television market.